From left to right: Cannes Best Director, Brillante Mendoza, Davao City Mayor Sara Z. Duterte-Carpio, Film Development Council of the Philippines Chairman, Briccio G. Santos,French Ambassador to the Philippines Gilles Garchon, and Danilo Brocka, brother of the late Director Lino Brocka during the inauguration and opening of Cinematheque Davao and unveiling of Lino Brocka statue on June 29, 2012. 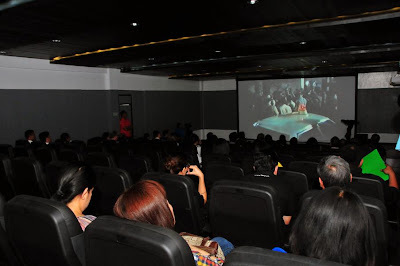 Cinematheque Davao is a 150-seater cinema facility established through the collaboration of the Film Development Council of the Philippines (FDCP) and the city government of Davao, headed by Mayor Sara Z. Duterte-Carpio. 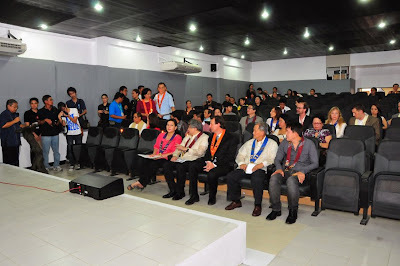 It was inaugurated last June 29, 2012 during the 1st Sineng Pambansa National Film Festival, attended by FDCP Chairman Briccio G. Santos, Mayor Sara Z. Duterte-Carpio, French Ambassador to the Philippines Gilles Garchon, Cannes Best Director Brillante Mendoza, Danilo Brocka, brother of the late Director Lino Brocka, and a host of invited local celebrities and select guests from the local government, representatives from the film industry and film enthusiasts from Davao. 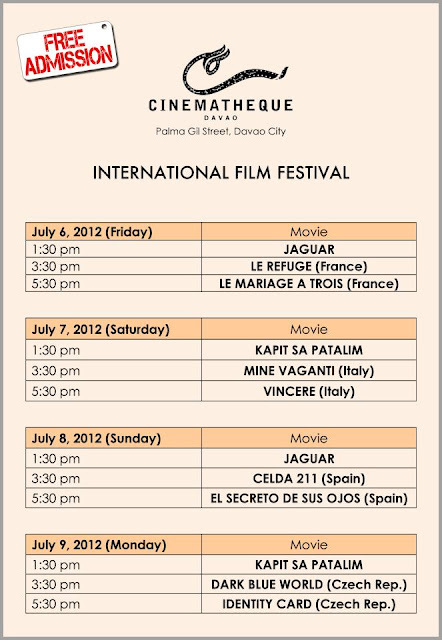 The new Cinematheque is located in a 173-square meter lot along Palma Gil Street in downtown Davao City beside the Pasalubong Center near People’s Park. 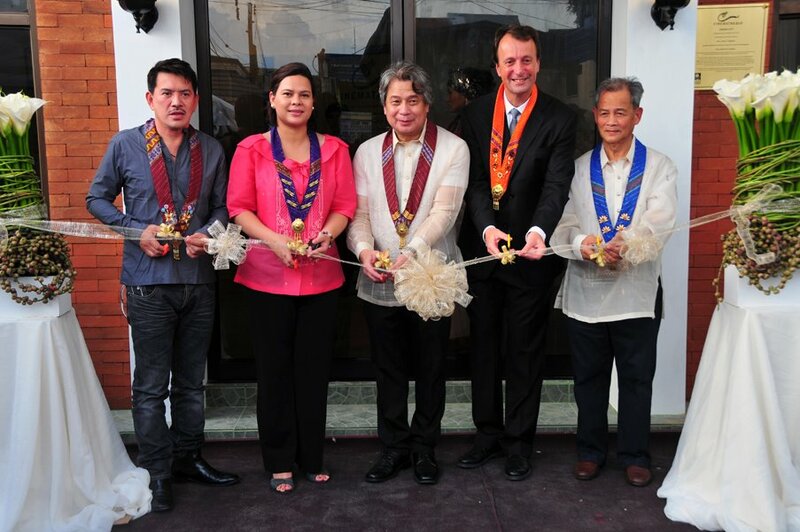 It is the second of its kind to be constructed in the country and the first in Mindanao. 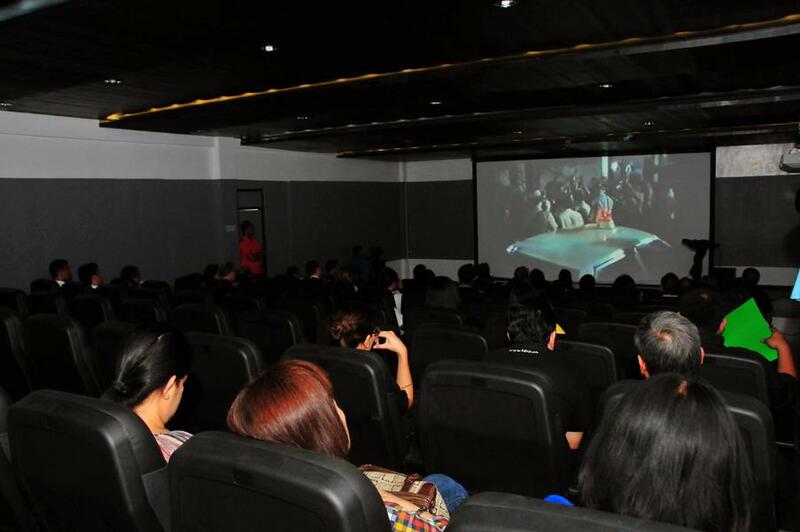 The first one was the 25-seater cinema built in Baguio City which was unveiled in September 2011. The facility will be operated by FDCP for a period of 50 years. Aimed at reviving and raising the standards of motion picture industry in the country, and at the same time, introducing a wealth of rare Filipino classic and contemporary films and cinematic masterpieces that are not commercially shown on regular movie theaters, Cinematheque Davao will house a film archive and a small cinema and will also serve as a center for workshops and symposia for Filipino independent filmmakers and as a form of cultural outreach through the medium of film. A 35mm film projector was also turned over to the Cinematheque by representatives of SM City Davao. 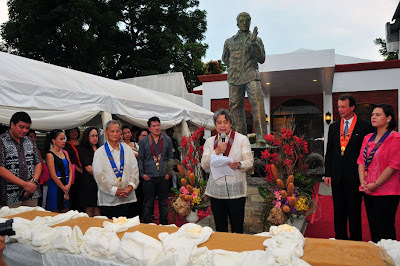 During the opening, a bronze statue of the late National Artist for Film, Lino Brocka, one of the greatest film directors in the history of Philippine motion picture industry, and known as one of the staunchest defenders of creative freedom during his time as well as a social activist who through his films showed the state of the Filipino people and not only offered his view of what society was, but also "what society ought to be," was also unveiled. The bronze statue will be a permanent fixture in the building in recognition of Brocka’s cinematic achievements and immense contributions to the Filipino film industry. The work of art was commissioned by FDCP, designed by Filipino sculptor Jonas Roces, a well known artist in Marikina City. Danny Brocka, brother of the late Lino Brocka, also delivered a speech during the inauguration wherein an excerpt from one of Lino Brocka’s films, "Bayan Ko: Kapit sa Patalim," was featured. A line-up of international films from Czechoslovakia, Italy, France, and Spain were also shown during the inaugural screening. Once I get back home to davao ito ang one of the first is visit ko!!! 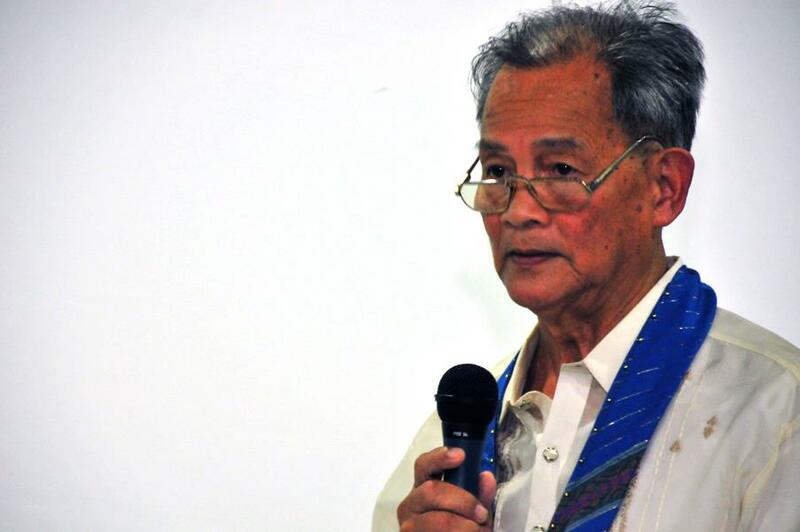 Last saw Kuyang Danny Brocka in San Jose City, Nueva Ecija just before elections. He has so many stories to tell.